Fix your body, fix your swing! The evaluation will take 1 hour. 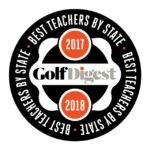 Afterwards, you will be emailed a detailed physical evaluation and an access code to the TPI professional website where you will find the best cutting edge golf, fitness and nutrition information available today, plus a calendar listing your 18 workout sessions. Each exercise/stretch will have a written explanation, pictures and videos you can watch. The program is tailored to fix your specific weakness whether you lack strength, balance, mobility or stability. So far, my students have been amazed at the differences they feel after just 2 weeks! Not only will it help you make the swing changes you’ve always wanted, but you’ll feel better overall! 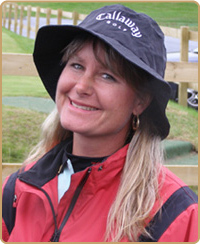 Sign up for your TPI evaluation today by calling or emailing Sheryl! Want to gain that Mental Edge? The program will identify concrete ways for you to improve in each key area. After taking the Profile I was truly impressed with how accurate and helpful it was! Sign up for a Series of Lessons and the cost is just $65~Ask Sheryl for a special discount code Click here for more information. 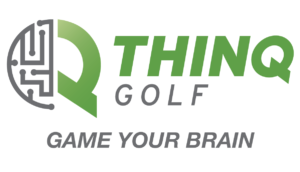 THNQ Golf ~ Golf Training for the Mental Side of the Game!